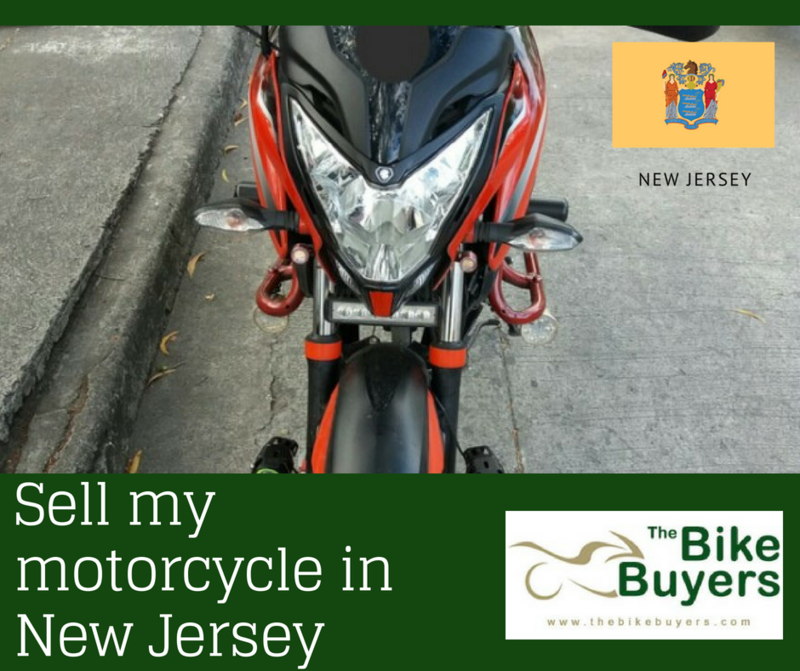 TheBikeBuyers.com offers you to sell my motorcycle in New Jersey for cash. We buy any motorcycle for cash. You can sell your motorcycle for cash which is become damaged in accident or due to any natural disasters, these types of motorcycle also some market value. You can sell here your motorcycle and can get maximum cash offers. We offer much better cash than any other motorcycle buying company.